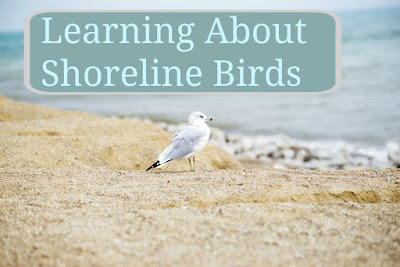 We headed out to the shoreline in Rhode Island for a class on piping plovers. 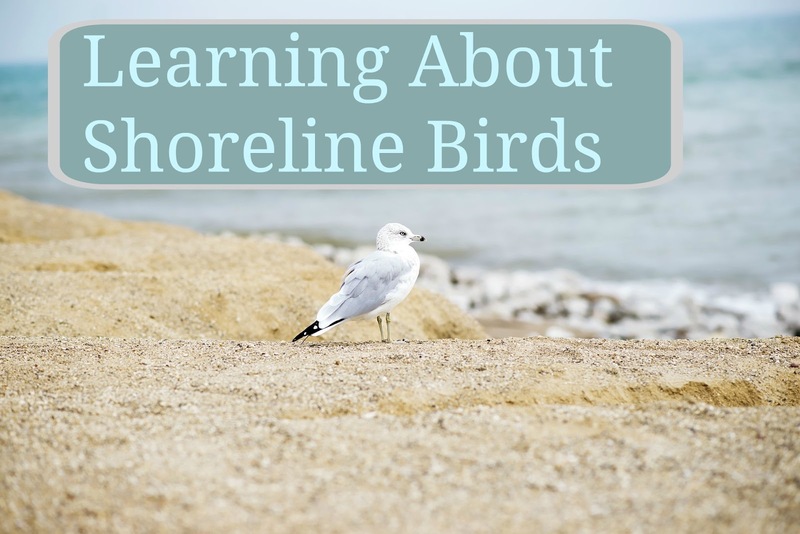 We were so excited to learn more about these adorable shoreline birds. Before leaving we had just enough time to sit together and read the book Piping Plover Summer; a story all about the migratory and mating patterns of the piping plover. The pictures are beautiful chalk pastel illustrations and it's so well written. The boys all enjoyed it and we learned a lot about the plovers. We arrived at the nature center in time to look around a bit. We enjoyed looking through all the art work of the local artists (of all ages) who had drawn and painted various duck species for display. We settled in to listen to the rangers talk about piping plovers, their populations, their habitats, and habits. We sat through a slide show and learned what plovers look like; the various plover species in Rhode Island, their predators, and their nesting sites. After 30 minutes or so we all piled into our cars and drove down to a local beach to look for some plovers. Since piping plovers are on the threatened list their nesting sites are guarded and monitored very closely. All the areas where plovers are known to nest are roped off and signs are posted to keep intruders out-- this included us. The rangers had binoculars and passed them out to various children. 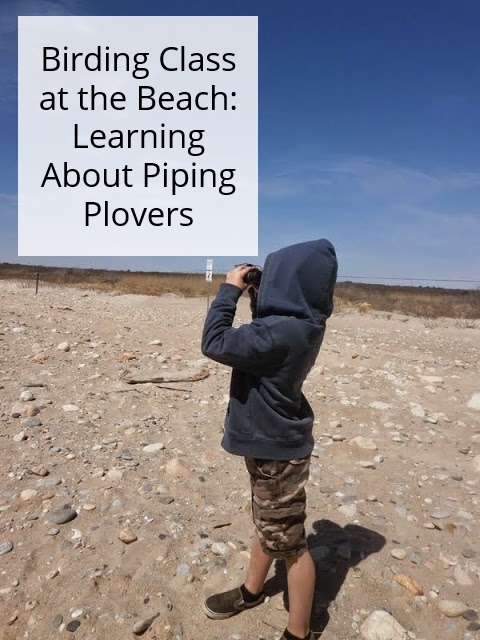 They also set up scopes on the beach looking into the area where the plovers should have been so that everyone could take turns using them; unfortunately the plovers weren't cooperating and we didn't see any. We did see cormorants, ospreys, swans, and seagulls though. After looking through the binoculars for a bit the boys wandered down the water to throw rocks and started collecting stones. The beach is called Moonstone Beach and the boys loved looking at all the large, round, smooth stones. Most of the group; we had a large turnout! They were all having so much fun and no one wanted to leave so my sister and I decided to just spend the day and have a picnic. We went to get our blankets and food from the cars and by the time we returned we found our boys making their own piping plover replica nests. They showed the rangers as they were leaving and were complimented on their work. Before long we had the entire beach to ourselves and we stayed all day long. 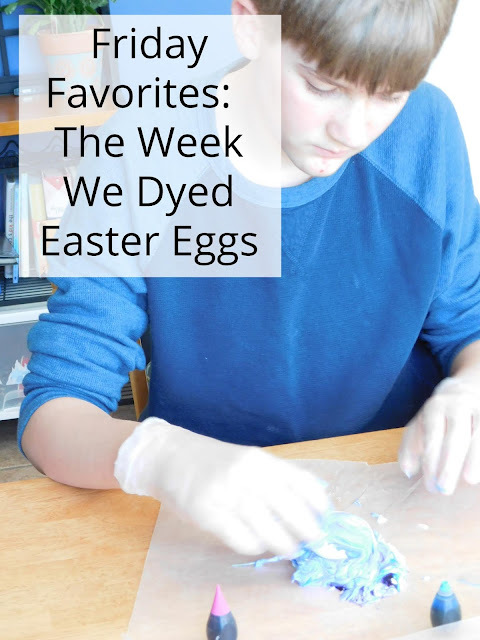 The boys worked very hard on their nests. The younger ones took turns acting as the mama and papa plover or even the babies. Occasionally they flopped around in the sand pretending to have a hurt wing; just like the adults will do to lure predators away from the nests! They lined the sides of the nests with rocks and shells and even added pebbles/ rock to the inside too. Evan and I did a little impromptu math when he calculated that it would take 13 shells to make the pattern around his nest. As we collected shells, I encouraged him to figure out how many more we needed and reminded him of math facts that he knew that would help. We probably only talked for a few moments but he must have figured out the answers to at least 4 or 5 math problems. The younger boys wrote their names on some scraps they found on the beach to mark their nests. Evan added shells and mini pebbles to his nest. behind for others to see and know who made it. We listened to the lull of the waves and felt the sand in our toes and fingers. We could not have asked for more perfect weather or company and I love watching our young scientists explore, question and discover. Can you see the cormorant? One of the ships we saw; we thought it was an island at first! What is better than schooling at the beach, soaking up the sun, and watching the boys play? I loved that they thought to make their own nests; it was so cute! Exactly! We love getting out in nature and exploring. What great photos and what a great learning experience!! 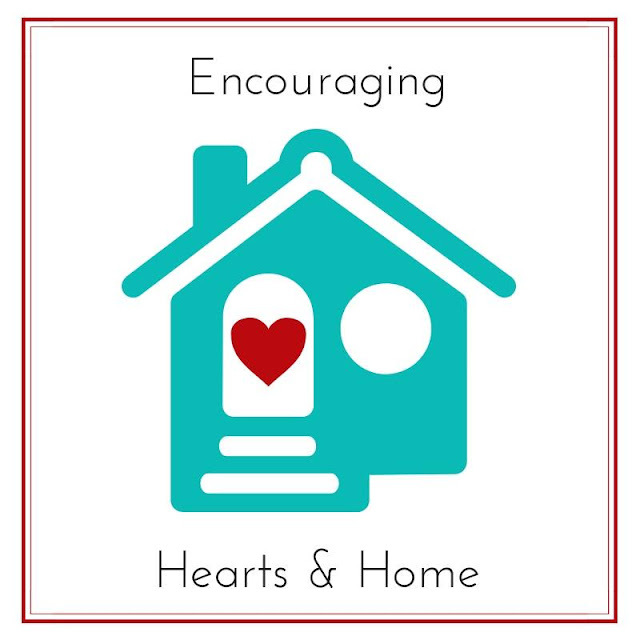 Thanks so much for stopping by and for leaving such a heart felt comment on my post about my neighbor, Elly!! Thank you! It was an amazing day with such sunny blue skies.